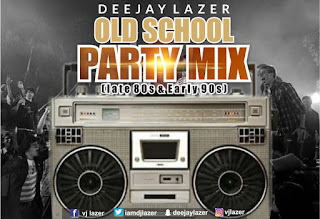 Comfort95.1FM in-House DeeJay Lazer releases an exclusive Old School Party Mix. 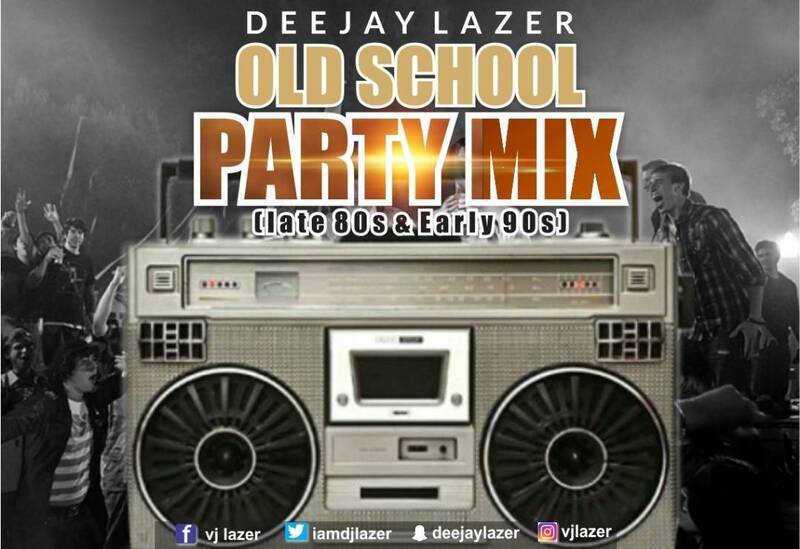 The Akwa-Ibom based Disc Jockey put together a compilation of notable classics which rocked the Late 80s &amp; early 90s. 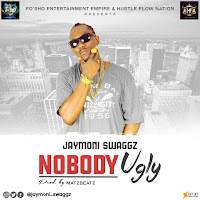 He exhibits professionalism not only with his selection but also with the synchronisation and transition of tracks on this one.